When it comes to the world of home décor, fabric design might not be the first thing that comes to mind, but it’s one traditional trade that has been steadily gaining wide appeal. 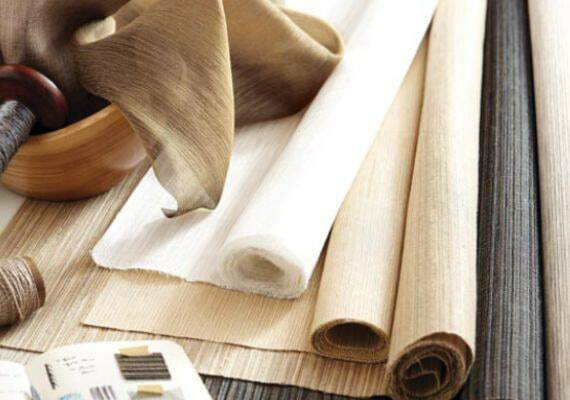 In recent years, fabric manufacturers have inspired homeowners with a shift in trending furniture and window treatment ideas, incorporating performance textiles that are at once luxurious, durable and stylish. Meanwhile, novelty textiles have been making a splash, with the rise in small-batch, artisanal fabric makers. 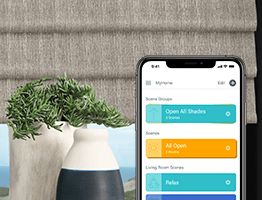 Similarly, indoor-outdoor fabrics have expanded to include more colorful and patterned options, partnering with a handful of A-list decorators to create distinctive designs. In 2018, we’re excited to see all this innovation in textile design weave its way into homes in a big way, specifically through fabrics that marry craft and science, and that are as comfortable as they are strong. Here, we take a closer look at the trends you can expect to see this year in fabrics that are made to last—in style and in strength. A new generation of performance fabrics, which have been technologically enhanced to be stain-, mold- and mildew-resistant, has been redefining practical upholstery textiles. Designed with family living in mind, today’s performance fabrics are made to be extremely durable, yet ultrasoft to the touch. 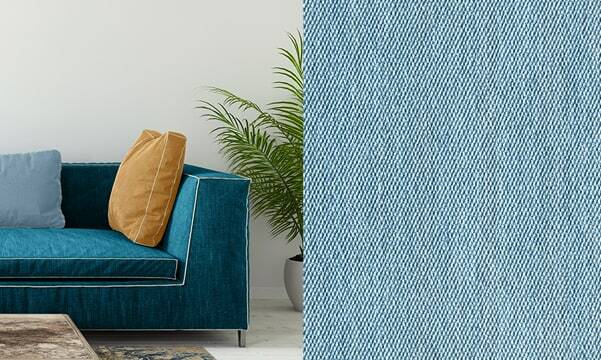 If you’re considering new upholstery, like a sofa or ottoman, you’ll find options ranging from crisp white cotton to bold-blue velvet that are all made to withstand spills and wear but are luxuriously comfortable. 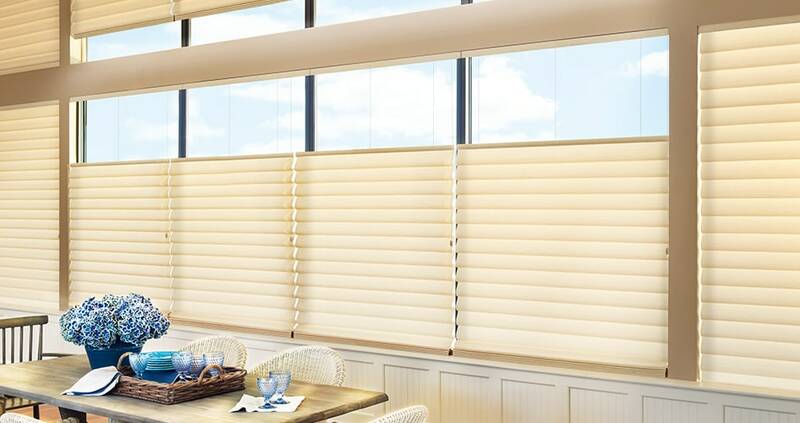 Or if you’re looking for window treatment ideas, there are options like Palm Beach™ Polysatin™ Shutters that are designed never to warp, crack, fade, chip, peel or discolor, even in extreme heat or humidity. You’ll discover there are tons of patterns and colors that rival traditional indoor textiles. Needless to say, we can only agree they are perfect for busy family homes. As performance fabrics are coming up in style, they’re also embracing a broader (and softer) color scheme. 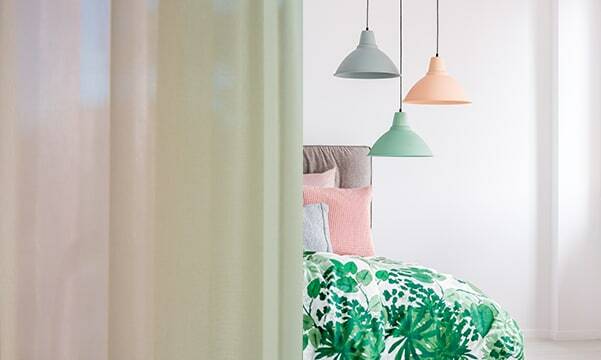 We’ll be seeing colors traditionally associated with practical upholstery, such as beige, taupe and brown, replaced with pretty pastels and soothing greens and blues. You can also expect to see botanical motifs (that recall artisanal textiles) make their way into these durable fabric designs, which can be applied as Roman shades, curtains, pillow covers, upholstery fabric and more. So, while you might choose a soft-hued fabric that seems delicate, it’s actually wonderfully durable and none too precious. When it comes to durable fabrics, we can’t forget indoor-outdoor textiles. While we often see cabana stripes and geometrics in these weather-resistant fabrics, we’re excited to discover more unique patterns by designers who are teaming up with textile manufacturers. 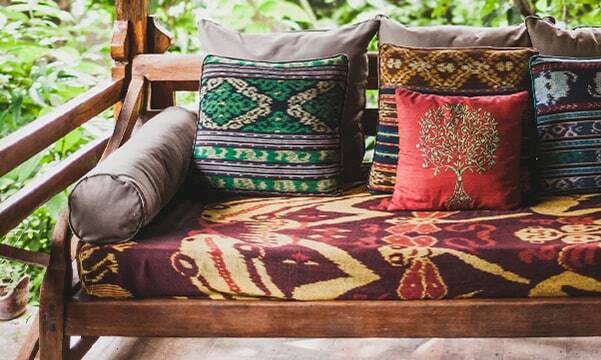 Whether it’s solar screen shades, a Moroccan trellis or a colorful Indian medallion, we’re expecting more designers to translate their worldly inspirations to outdoor fabrics in a bold way. 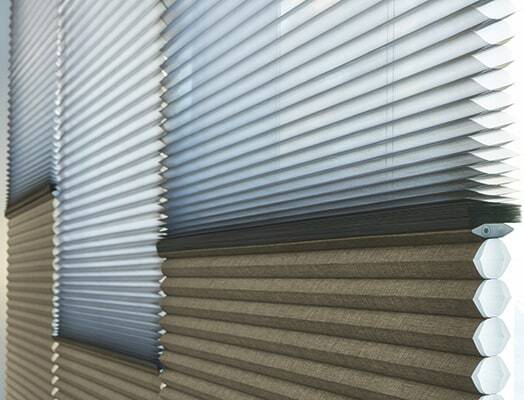 If you live in a hot, humid climate, Palm Beach Polysatin shutters are a great choice. 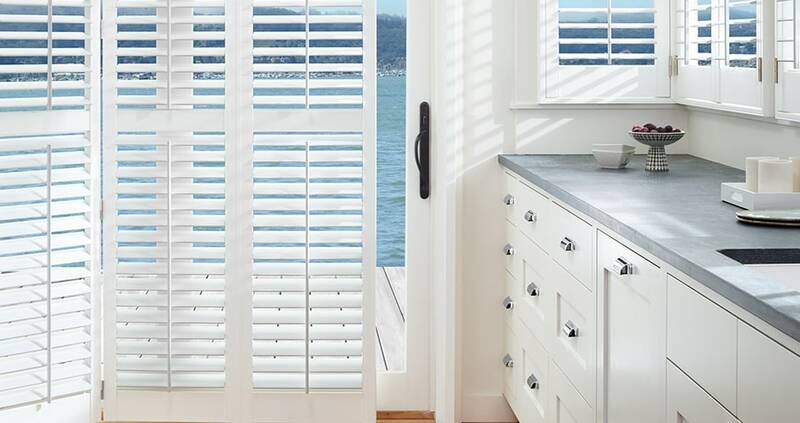 With the beautiful look of a finely painted shutter, they’re made with a UV-resistant polysatin compound that’s guaranteed to withstand the toughest conditions, such as extreme light, moist environments and high-traffic areas. 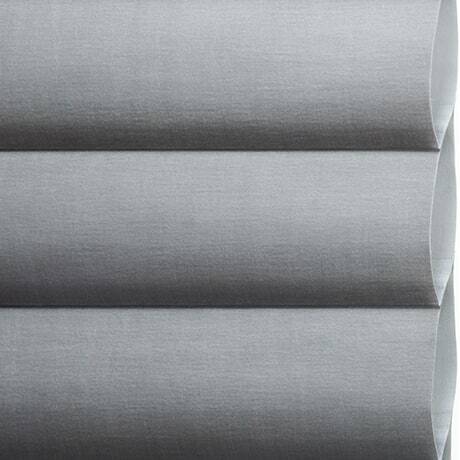 For an innovate spin on a classic window treatment, Vignette Modern Roman Shades feature extraordinary on-trend fabrics, textures and colors, including a Duolite® opacity option with PowerView® Motorization for added light control and privacy. Fabrics are available by the yard, so you can coordinate your window treatments with bedding, pillows and other décor in your home. 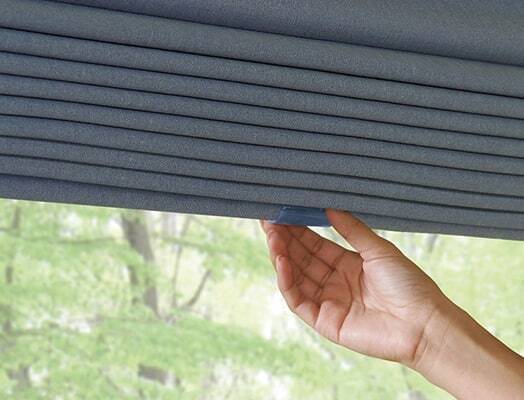 Get all the benefits of a solar screen fabric with the look and feel of a softer roller fabric. 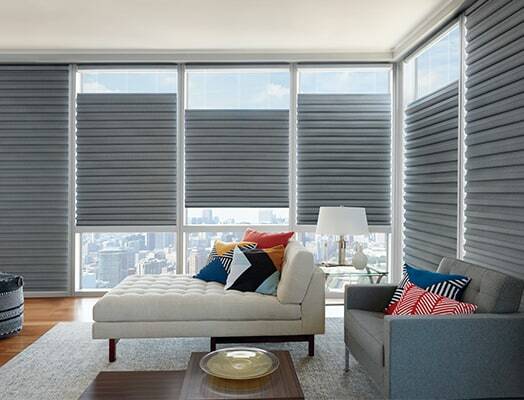 Designer Screen Shades provide excellent UV protection while maintaining your view of the outdoors, and they come in a wide range of opacities. 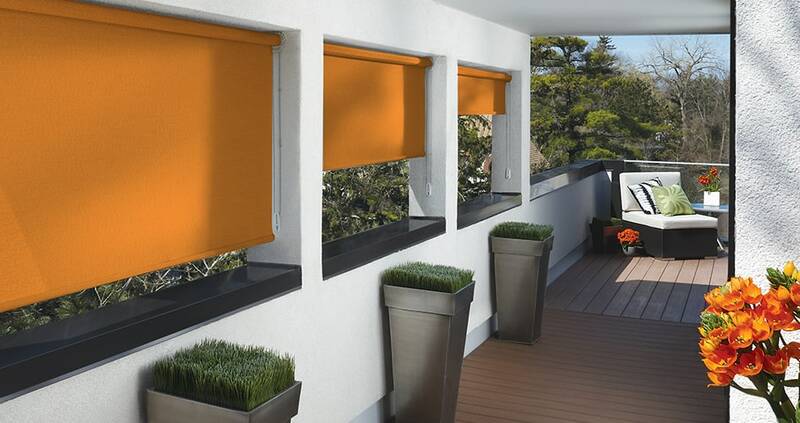 They’re perfect for rooms where you want to highlight the views, like sunrooms and patios.